I have a Tecsun PL680 at this moment, a nice receiver! Is there somebody who can tell me if the s2000 has a better SW reception then the 310et? 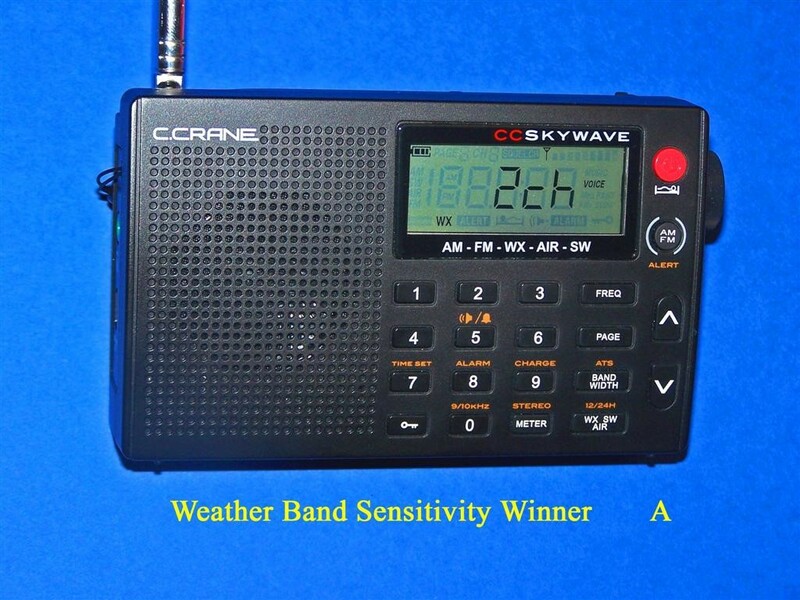 I made the plunge for the CCrane Skywave 6 months ago and have been playing with it daily since. From the middle of nowhere to midtown Manhattan, I’ve run this receiver through the paces and am quite pleased. Most pros and cons have been well documented here, but I’ll add one more – really the reason I went with CCrane. 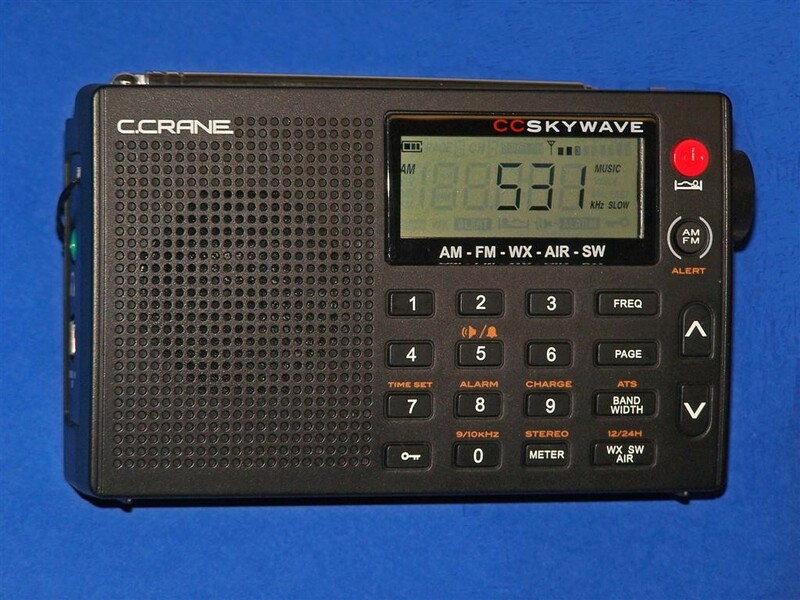 My CCrane Pocket (3 years) and Skywave (6 mos) are holding up well, with Pocket dial issue noted above. (I use these 1-2x a day). My Sony ICF-7600GR has a scratchy volume control, but it’s working. My Sangean DT-210 has been going for 5 years. Hey, no radio lasts forever and I’ll check back after I’ve had the Skywave for a year or more. Finally for what it’s worth, the CCrane support has been very fair to me. If I needed something, they sent it along. 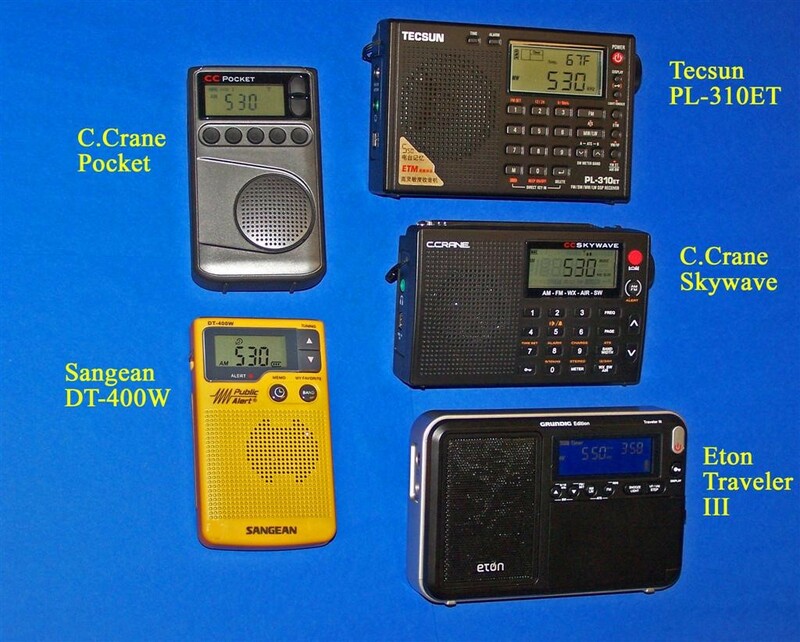 I was so excited with the CCrane Skywave until I read that Tecsun’s pl310et & pl380 have better FM reception. 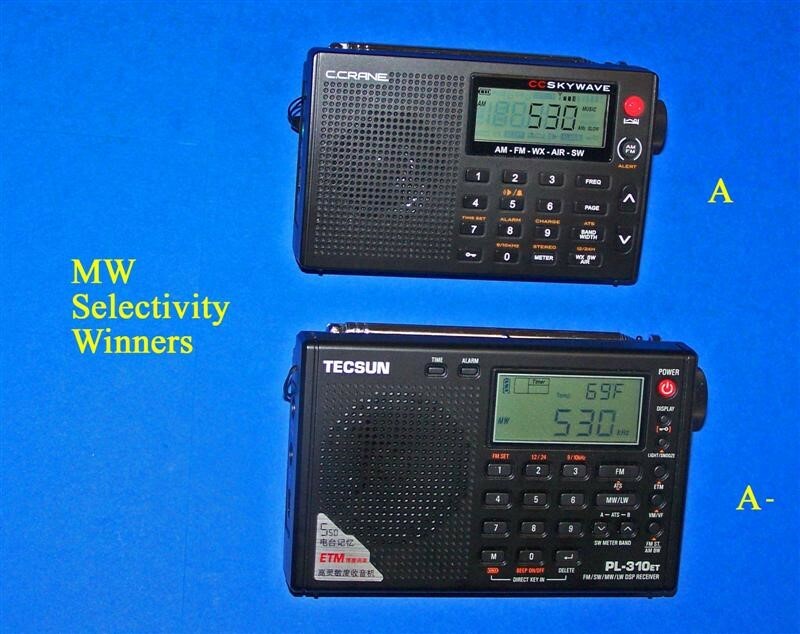 Is it really that better to select a Tecsun over Skywave? I have the Skywave and 3 Tecsun radios (360/390/G8). 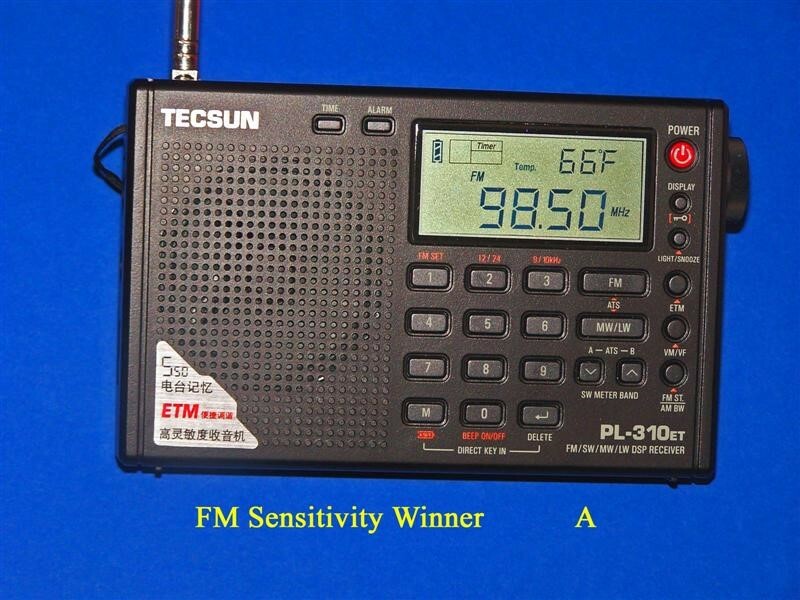 If pressed, I might say there are an occasional rare instance where the Tecsun is slightly more selective, However, I’m not disappointed with the FM on the Skywave and that is the band I use most..
IT’S BECAUSE YOU’RE AIMING FM LISTENING…SKYWAVE IS NOT FOR Fm DIXING. I’m leaning towards the Skywave, but also considering the Eton Traveler III. Here’s my dilemma, aside from sneaking another radio into the house. With the Skywave, I’m concerned most about the display & sound. CCrane’s displays tend to have fading issues and the sound on their small portables can be tinny. I can listen to talk on the Pocket, but music (unless very low bedside) is difficult. Weather is a feature I like to have when traveling domestically. I like CCrane’s pages’ memories and push buttons, plus analog volume control. I won’t judge whether this unit is worth the price, but $90 is on the high side. I have the Grundig G8 Traveler II, so my concerns regarding the III are the track record of the rotating tuning and volume controls failing. Both the PL-390 and G8 jump all over the place when dialing up or down. (My PL-360 still works fine.) But with the Traveler III having no buttons to compensate, that’s a problem. Scanning SW is almost as useless as that hidden dial feature. I’m not a huge world traveler! RDS would be nice, but 4 batteries is a bit much. Maybe I should ask if either is a worthy upgrade over the classic ultralight Grundig G6? I have the Skywave and Traveler III go with the Skywave. Those C. Crane radio LCD display issues are a thing of the past, Jack. You won’t have any such problem with the Skywave or the current CCRadio (2E). The quality control is much better. I did get the Eton Traveler 3 based on this review. 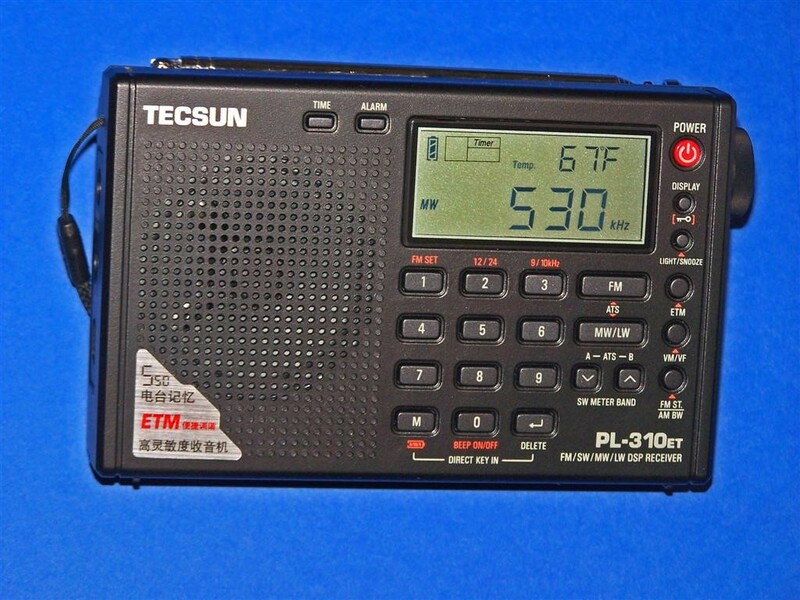 My other 2 radios are the Degen DE1103 and Tecsun PL600. 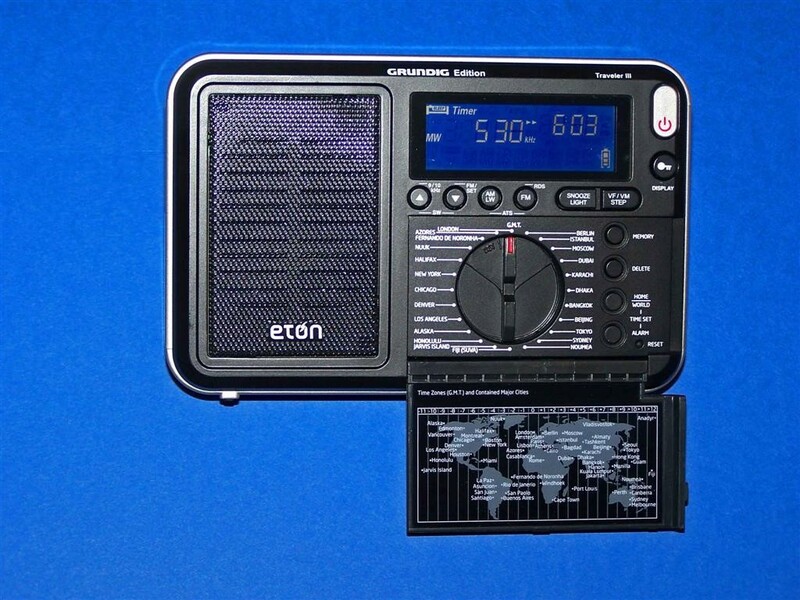 This small Eton radio is easy to just hold in your hand, relaxing on the couch! 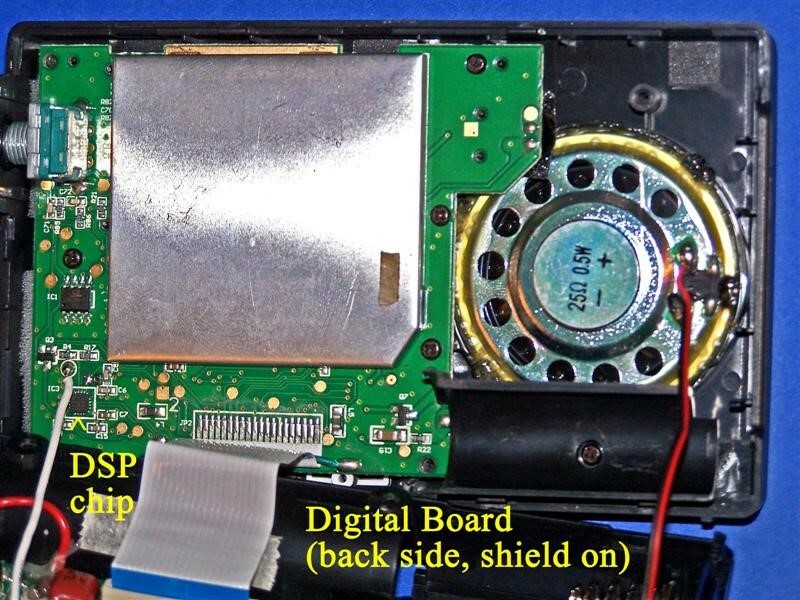 Because of the DSP chip it has great clarity and sensitivity. 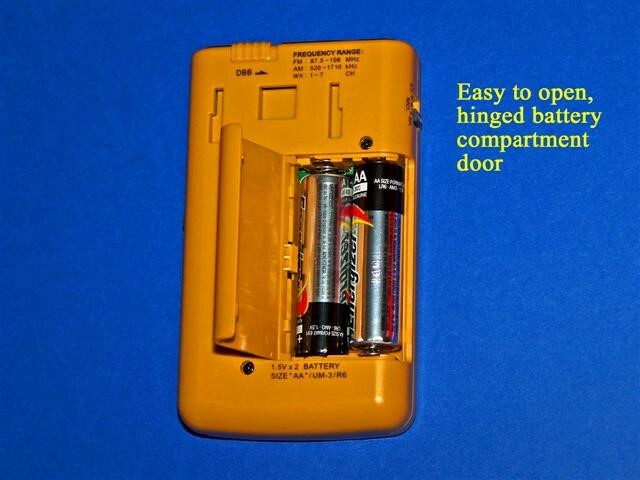 With 4 AA batteries it should run a long time. I notice that the stations appear on a quiet background free of most interference. I HAVE BOTH OF THEM …FOR ”MW”’ THEY’RE LOUSY. Excellent and unbiased comparative review. 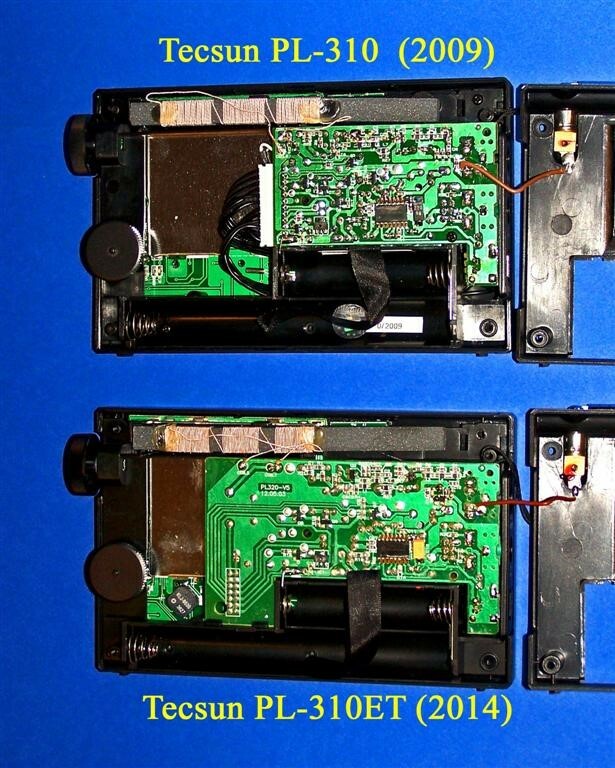 The set of results out of this work stands valuable in choosing radios to buy. Even at the lowest setting, the CC Skywave squelch takes 2-3 seconds to open or close. Not a very useful design when most aircraft transmissions are only a few seconds to begin with. Excellent article. 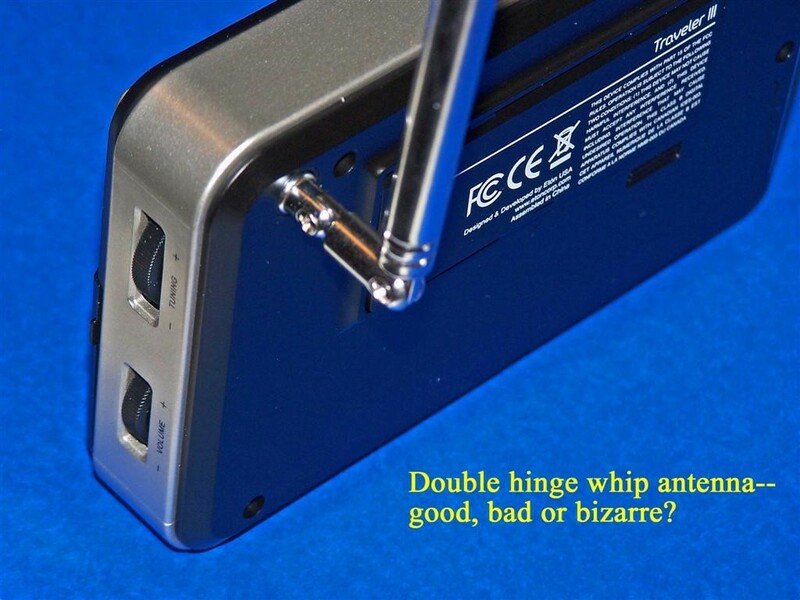 I was surprised at the Sangean 400 being rated as having greater selectivity than the CCrane Pocket. Am I perhaps confusing selectivity with dynamic range? I find in my urban setting that the Sangean 400 has great difficulty with separating locals from reception of stations 10 kHz away, especially 10 KHz above the local (suspect that the filter on the Sangean is not symmetrical). 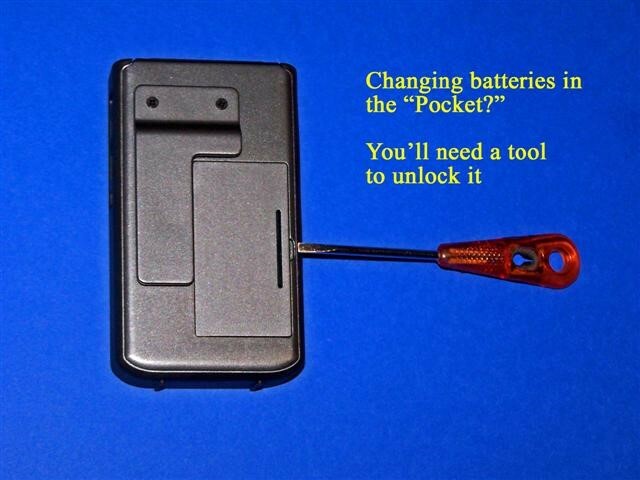 The CCrane Pocket has much better capability with this problem, and the added capability of off tuning 1 or 2 KHz often offers even more freedom from this issue! I just ordered the Skywave…the temptation was there for the Eton your review of it’s slightly better sensitivity and nullability, but feared that I would miss the 1 KHz tuning steps that make a difference in my domestic DX listening. Does the 2 KHz filter on the Skywave produce the nicer audio that you hear on the Eton’s set 2 KHz filter, or is the audio on the Eton still superior (out of morbid curiosity as I went for the Skywave)? 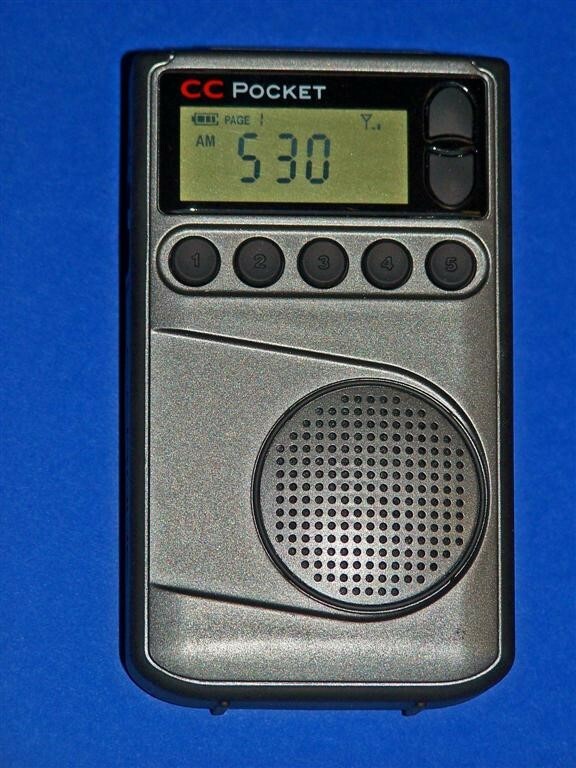 Unrelated…I have the SONY ICF-EX5 (we made a trade…! )…does the MK2 update improve on my set’s reception? My biggest quirks on the original EX5 are a fair number of whistles/birdies, and the sync having problems above 1300 KHz where the dial is populated with quite a few locals from Laredo/Nuevo Laredo. My S5W does not suffer from any of the whistles/birdies! It seems like this issue is specific to your radio since I have read many reviews of this radio from other users who have not reported this as an issue. When the overloading happens does the actual displayed frequency change from that which you are trying to receive? My only quibble with this otherwise outstanding article has to do with FM reception on the CC Pocket versus the Sangean. I live in an area between two large cities (Chicago and Milwaukee) and a little closer to Chicago. This is an area with FM signals on most channels and lots of first adjacent signals. In this environment, the CC Pocket vastly outperforms the Sangean, thanks to the inclusion of the DSP chip. It is FAR more selective, enabling me to walk around the neighborhood listening to an FM signal from Milwaukee without a first adjacent Chicago signal stepping on it (or, often, the other way around). The FM selectivity of the Sangean is not even close. Thus, to me, the CC Pocket is the best pocket (headphone antenna) FM performer. Now, I understand why Gary got the results that he did. 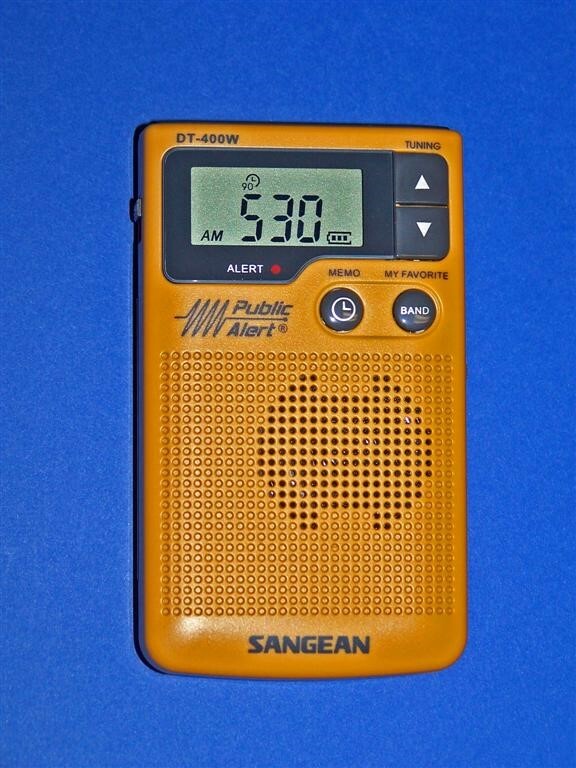 I’ve tested the two radios when on trips to locales where selectivity isn’t quite as crucial and, as far as raw sensitivity is concerned, the Sangean is a little better. I also find the Sangean a little better on weather band too. But in a busy area with lots of FM signals, the CC Pocket is an excellent performer. Sears has the Sangean for $50.49 on sale. It covers MW as well,uses a 7.5 inch loopstick and is tunable. Works by inductive coupling with your existing receiver. Anyway I will continue my LW/MW adventures by buying a European vintage 1970s (or earlier) receiver instead of a DE1103, 7600GR, PR-D3L etc. At least at that time LW/MW had to work, new radios these days are hit and miss (and mostly miss at that). Also a Tecsun AN-200 loop antenna is en route from Hong Kong. My Eton Traveler III tuning is horribly erratic, anyone else have this problem? Have this problem with the Grundig G8 (earlier model, both made by Tecsun)) and the Tecsun PL-390. Still analyzing my recent purchase of the CCrane Skywave (overall, very positive experience), but I do need to make a correction here. The Skywave features 400 presets. Ten pages of 10 presets for AM/FM/SW and Airband. The 7 WX channels have their own as well. Thanks for taking the time to do all of the listening work and comparisons, Gary. This review was very enlightening. 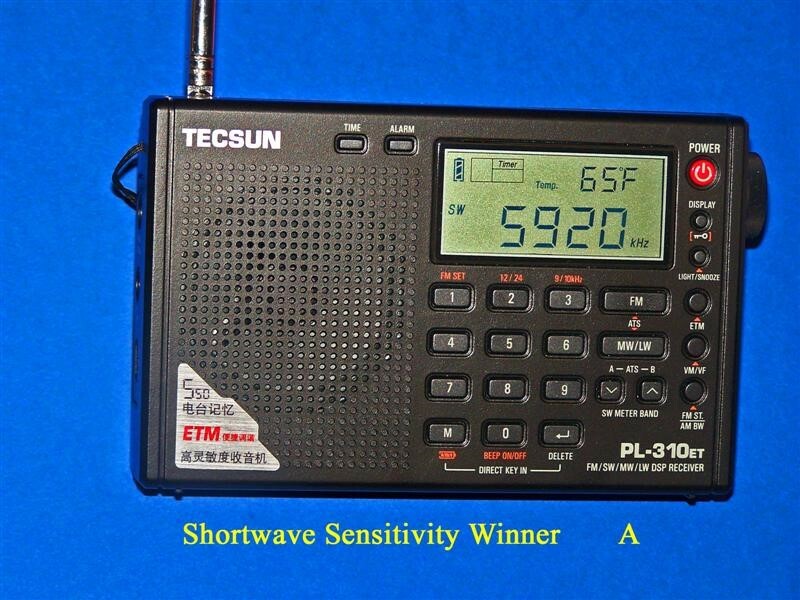 Sounds like the CC Skywave will be a significant improvement over my Tecsun PL-380 in my quest to snag some transoceanic DX. And Thomas, I’m looking forward to more ultralight postings on your blog. Tomas – great question. I’ve tried both the Tecsun PL-660 and the DE-1103 on LW, and although the 1103 is a little better than the 660, neither of them can touch my non-DSP Sony 7600GR on LW reception. This way you can also tune below 100 kHz. Fore example I could catch the LW time signal of 77 khz. Thanks! That’s interesting to know. How low can you go with it, can you listen to 10-20 KHz? Speaking of long wave, what recent DSP models actually have good long wave reception? PL-660? Degen DE1103? Upon further review I stand corrected, I’m in 100% agreement with Gary. 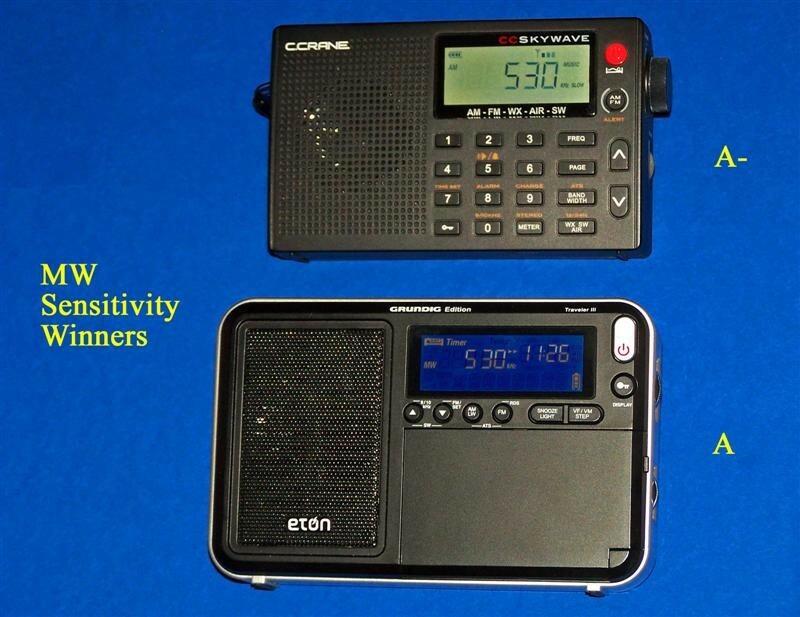 The C. Crane Radios are 4th & 5th place & the Sangean DT-400W is indeed 3rd place in the FM Sensitivity Shootout. It’s impressive the little Sangean could out-perform the Skywave, even slightly. What an A W E S O M E job Gary – and thank you Thomas for posting this! I spent the last 2.5 hours, in Virginia, with March Madness on mute with the entire Michigan State vs. UVa game playing on TV to digest this (okay, I admit I’m not a Virginia native). I was in 99% agreement with Gary’s summaries. The only very slight disagreement I had with Gary is my initial impression that the CC Skywave is the 3rd place finisher in the FM Selectivity over the Sangean DT-400W – but that is only my initial impression w/o a second listen and evaluation of the mp3 samples. The biggest surprise to me is the Eton Traveler III as I would have never considered the Eton before this comprehensive review. 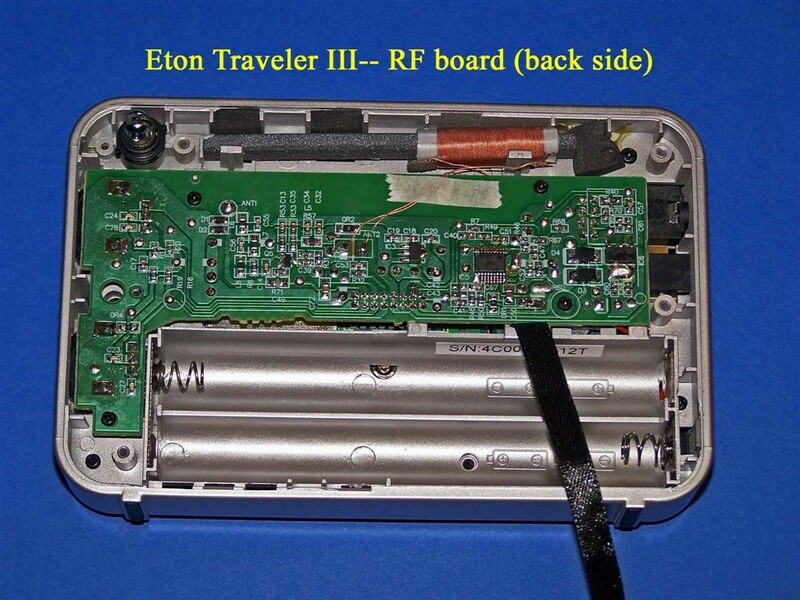 Despite the Traveler III being simply horrible on SW (I own 5 great SW receivers), after reading & hearing this Shootout I definitely think my next purchase will be a “dedicated AM DX receiver” – the Eton Traveler III. I would go so far as to say I was very impressed with the Eton. I own a PL-390 (that I suspect is reasonably close to the PL-310-ET. The Eton Traveler III provides great performance and value – especially when compared to the CC Pocket. 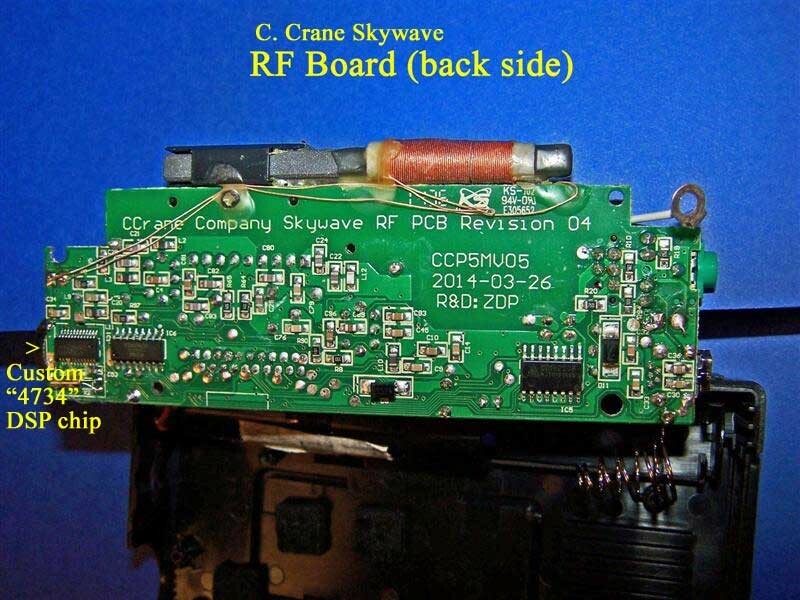 Also, for me the CC Skywave’s additional $30 price tag doesn’t offer me value because I have other receivers and a scanner that covers both Weather & Aviation bands. Once again, thank you Gary for the effort and to Thomas for posting this!